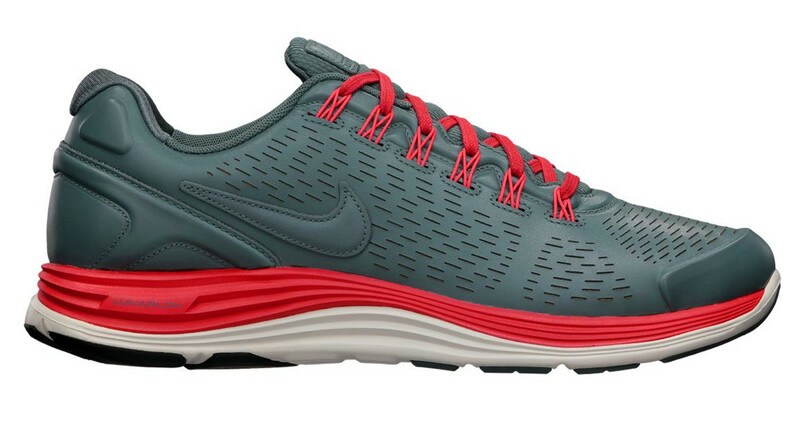 Nike Sportswear releases their own edition of the LunarGlide+ 4 in three colorways. 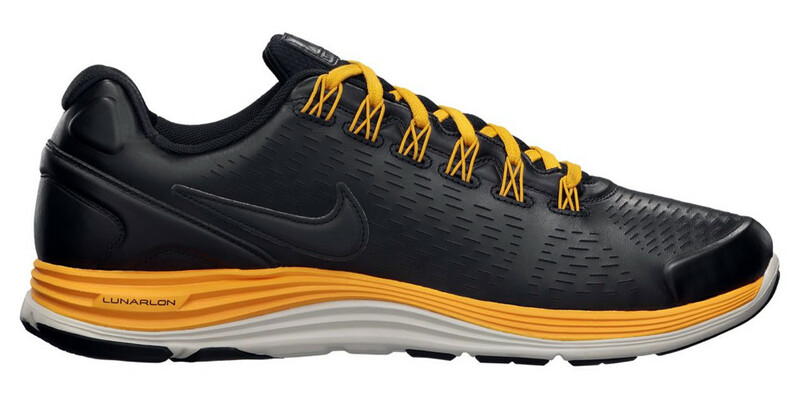 Nike Sportswear releases their own version of the LunarGlide+4 decked out in leather, making the shoe both more casual and durable. In three colorways of 'Obsidian/Obsidian-Total Orange-Dark Team Red', 'Black/Black-University Red-Canyon Gold' and 'Hasta/Hasta-Light Bone-Sunburst', the NSW version retains the same silhouette and technology as the Nike Running model, but with a more clean and casual look. 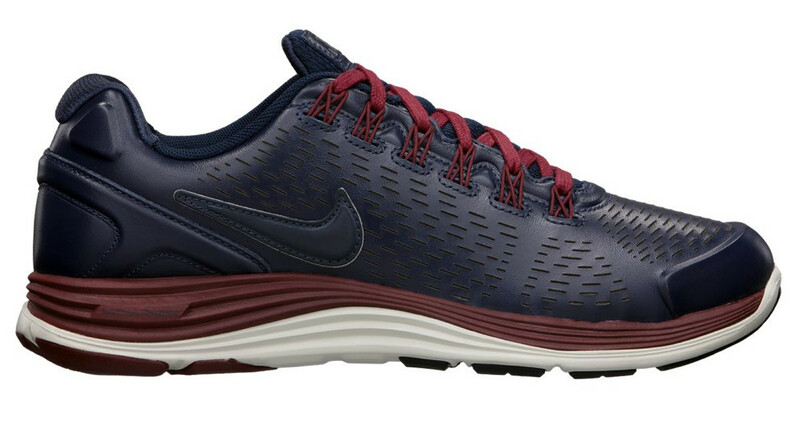 The LunarGlide+4 NSW is available now at select Nike Sportswear retailers, as well as online directly from Nike Store.